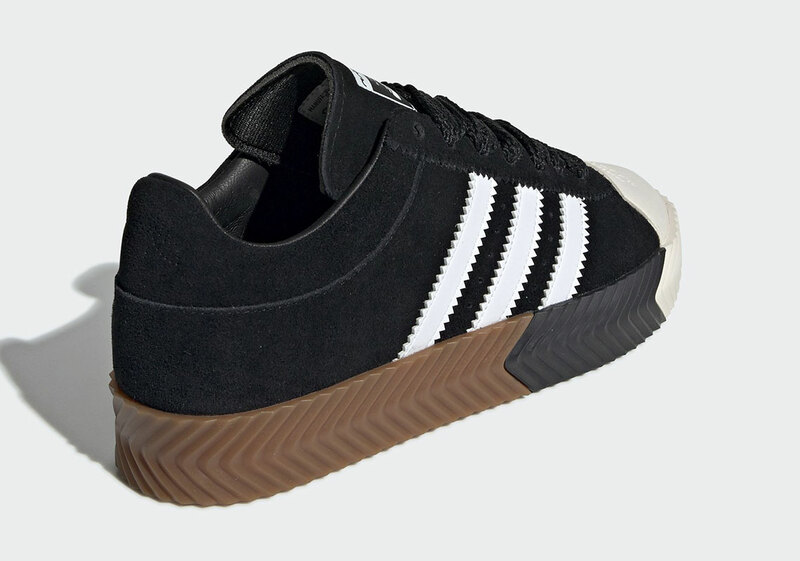 In recent years, adidas has pushed every boundary to work well within the nuanced world of designer fashion, bolstering its list of collaborators with large names like Raf Simons, Rick Owens, and Yohji Yamamoto. 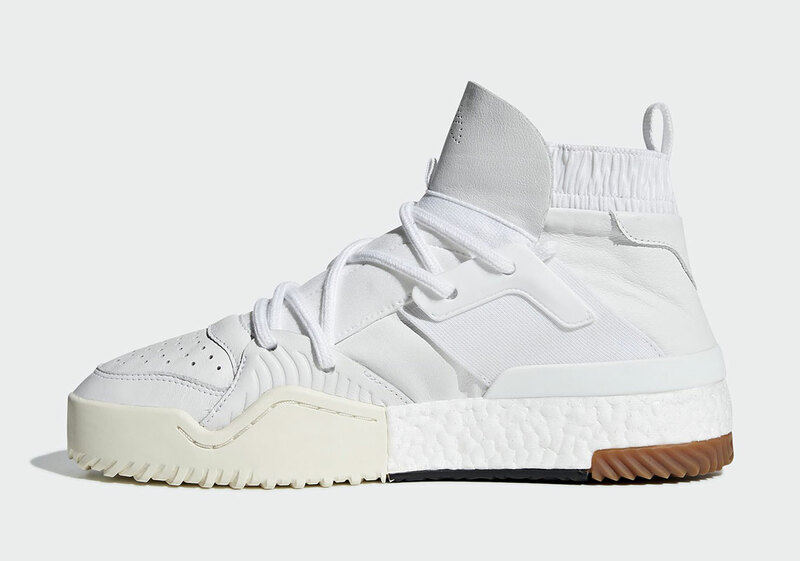 Toting their knowledge of the industry as a whole, we’ve seen some very surprising partnerships as well as some of the most transformative silhouettes of the year. 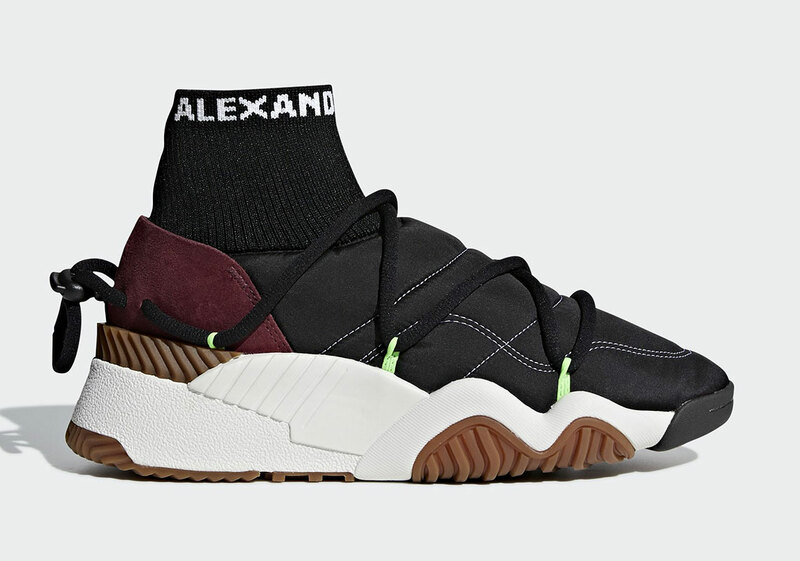 Maintaining this high-end trajectory, the German Sportswear brand is now teaming up with the ever-eclectic Alexander Wang, a designer who became extremely well-known for his attention to detail and high-quality textiles. 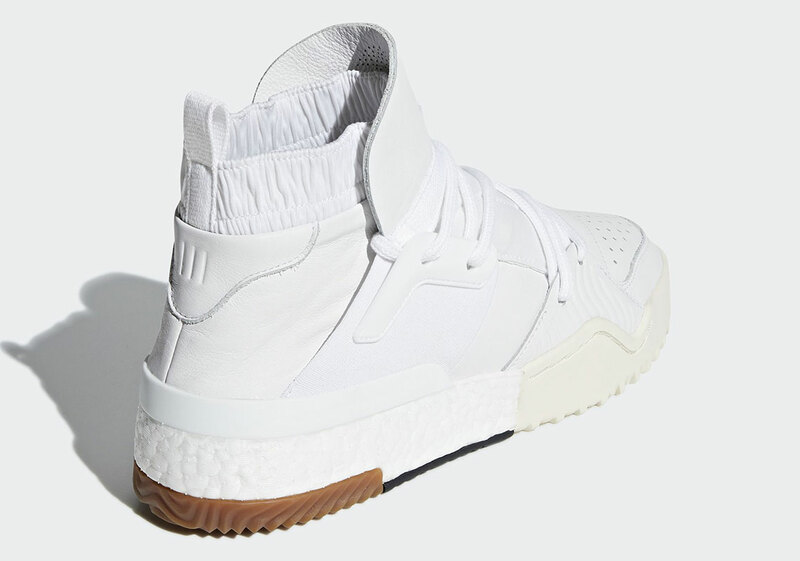 Despite making a name for himself with his curated line of basics, the designer has showcased his lack of fear for delving into the avant-garde, establishing a thoughtful line with adidas that aims to fuse the past with the present. 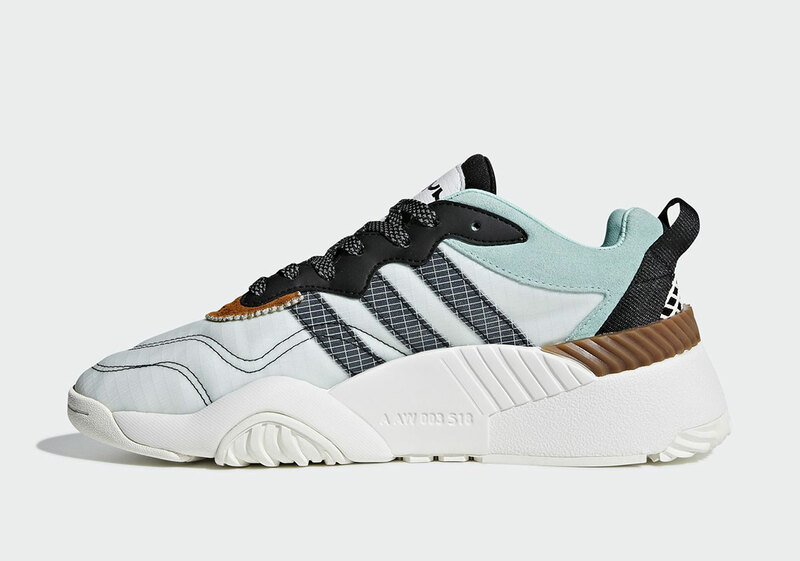 With each iteration bringing something new to the table, the synergistic partnership has boasted both subtle, understated pieces while also bringing to life more bold models that take inspiration from the Three Stripes vault. 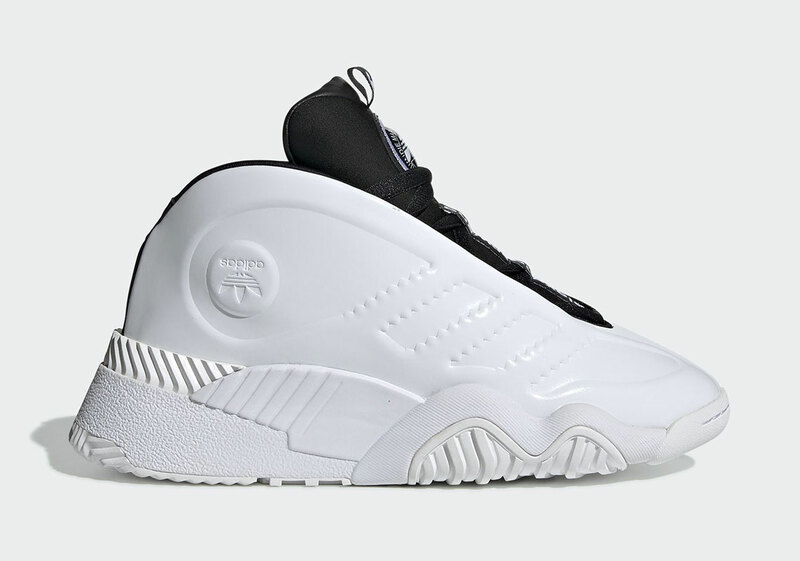 Set up to release 7 pairs for the upcoming season, the collaborative capsule is ushering in the Turnout Trainer, Bball, Puff Trainer, Turnout Bball, and Skate Super — a selection that showcases a vast range of retro-inspired styles retouched for the modern idea of design. 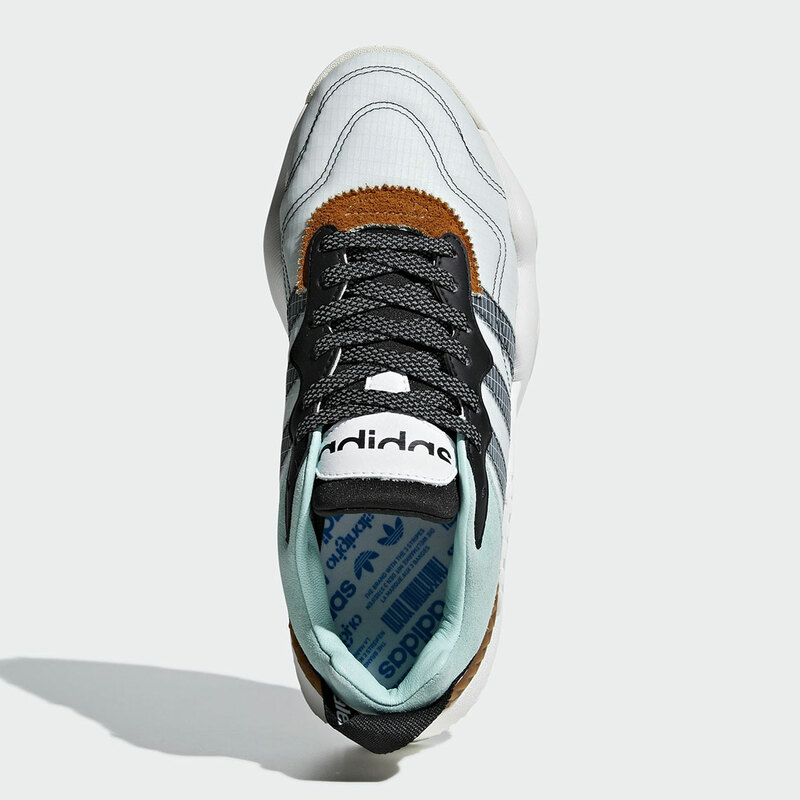 Both the Turnout Trainer and Puff trainer are of the same vein, utilizing the same aggressive sole unit with two different uppers: the first a more classic trainer with intricate paneling while the second a sock shoe broken up by an intricate lacing system. 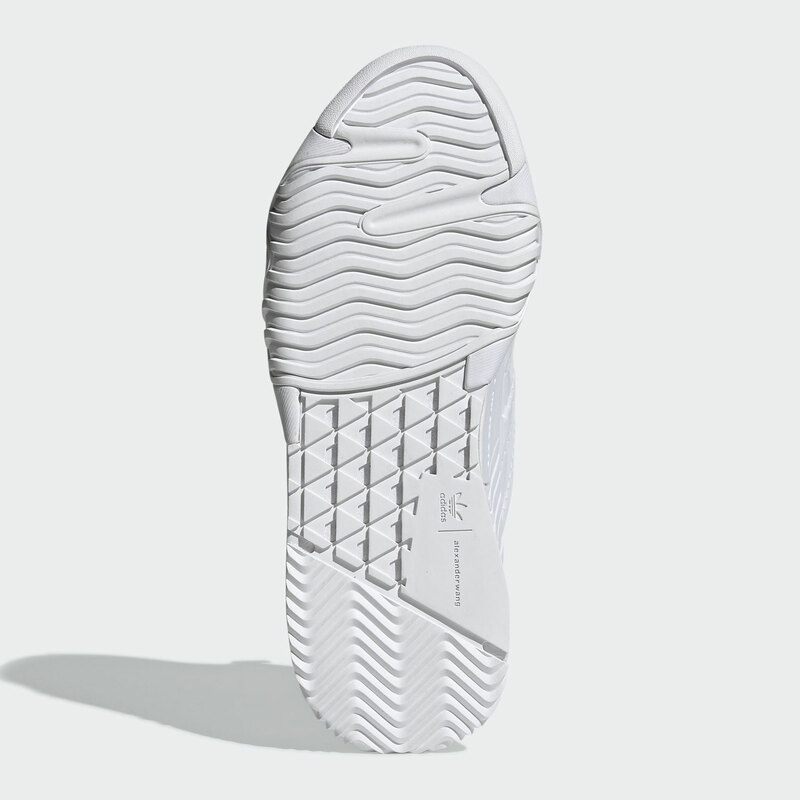 The Turnout Bball harkens back to some retro basketball sneakers like the Kobe 2 while featuring embossed logo hits along the profile and Wang’s iconic upside-down trefoil. 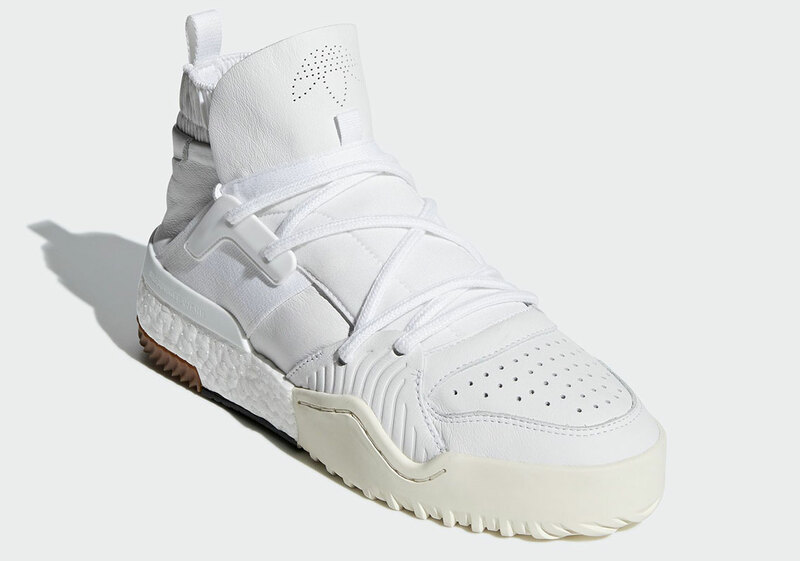 Though sharing a similar namesake, the Bball shares little resemblance to its bulky counterpart, opting instead for an exposed Boost midsole unit and sock-like construction. 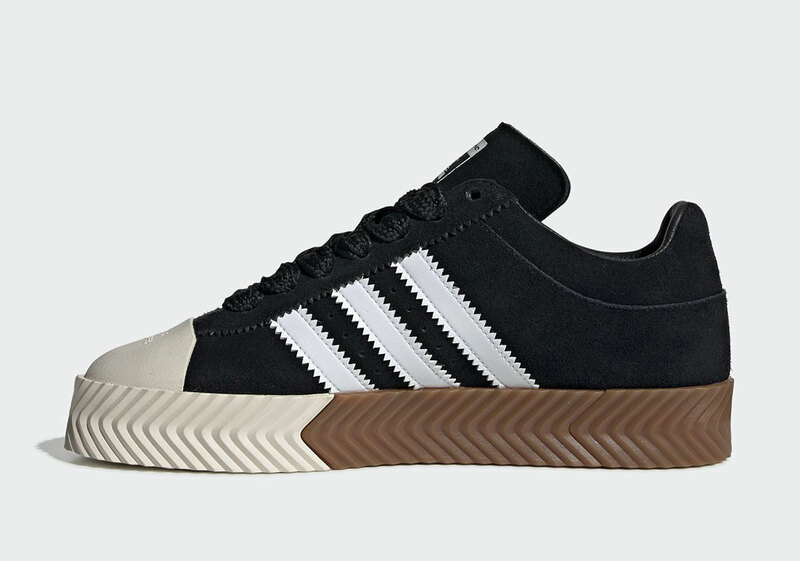 More contemporary than the others, the Skate Super takes on a minimal upper with a fitting cap toe on top of a textural 3-toned sole. 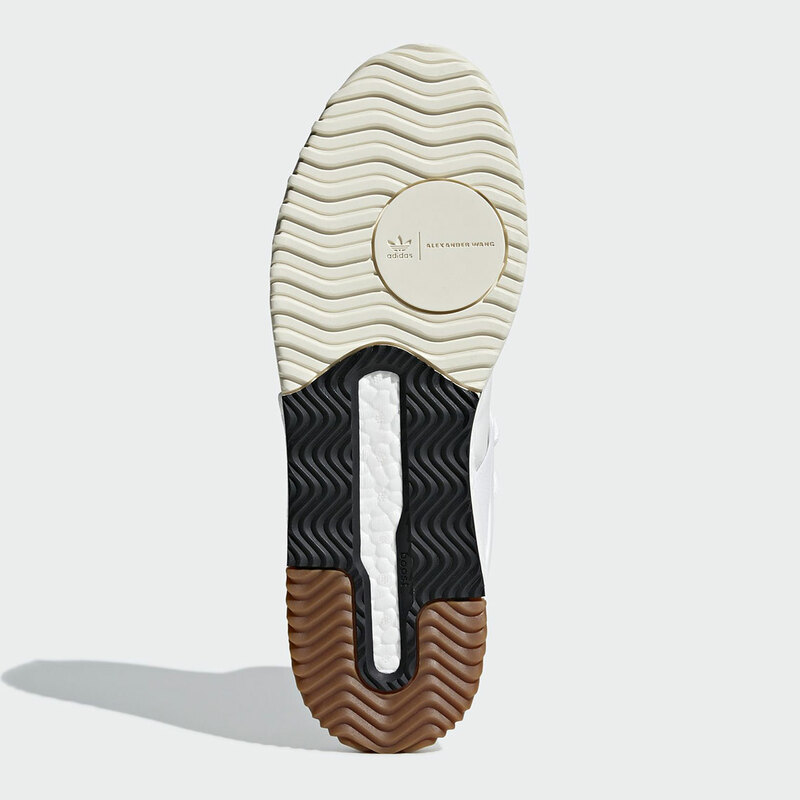 Palettes are kept primarily subtle with an overall black and white scheme, though small hits of earth tones and muted purples and blues add fitting notes of color where they should be. 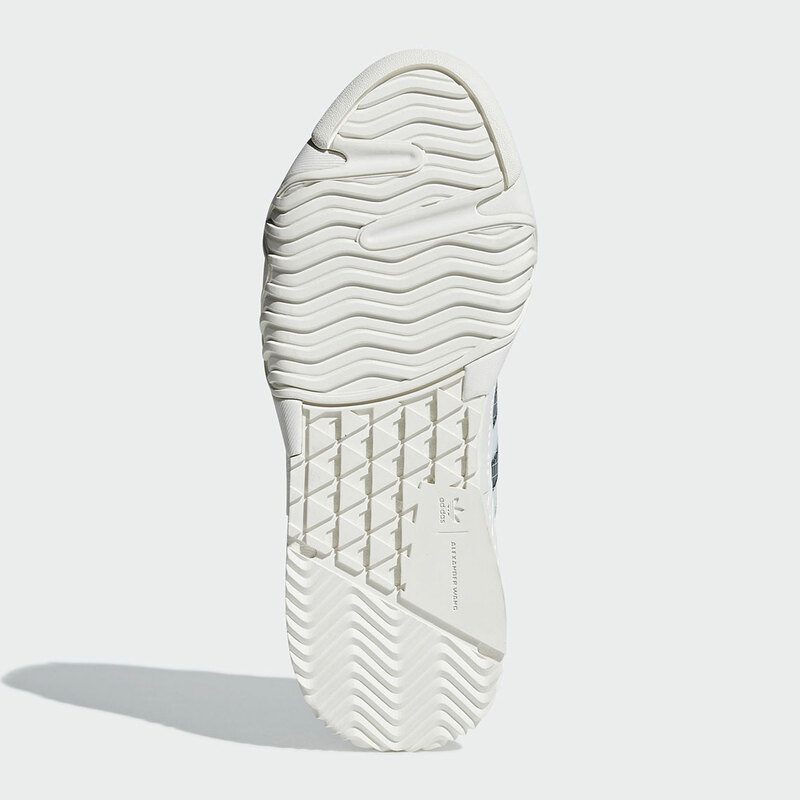 The full collection — which will include the 6 aforementioned sneakers as well as accompanying apparel — will be released online at adidas.com on November 14th. 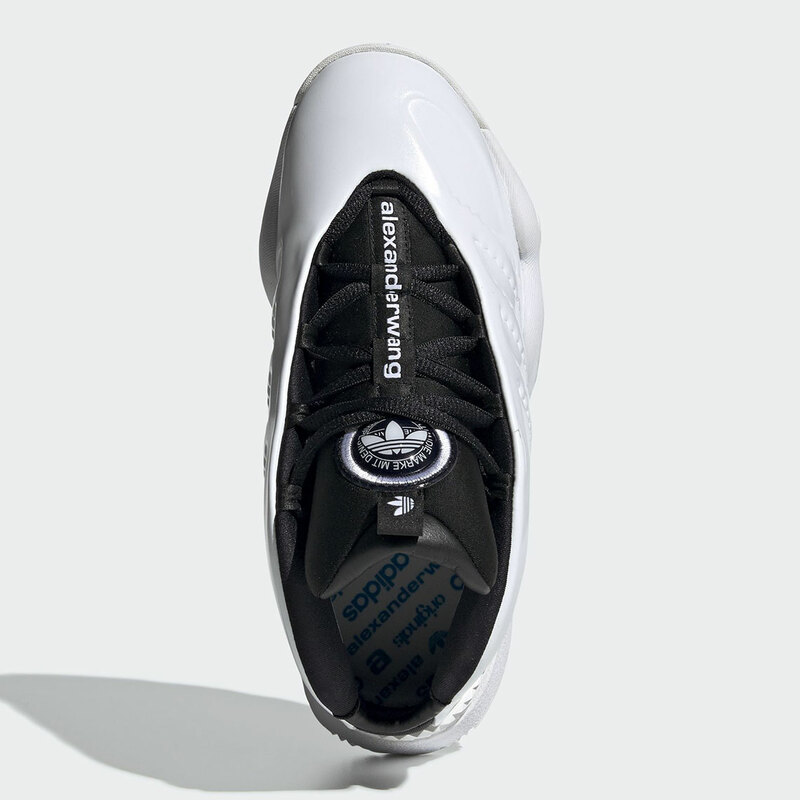 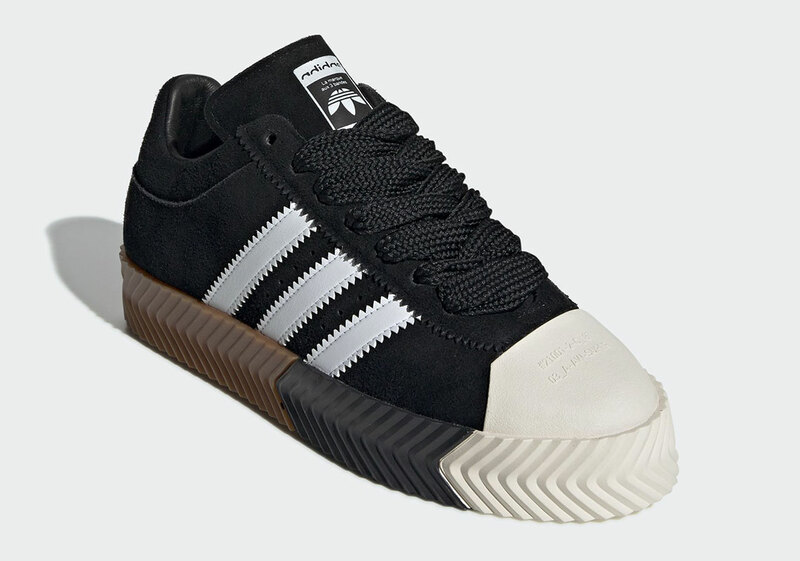 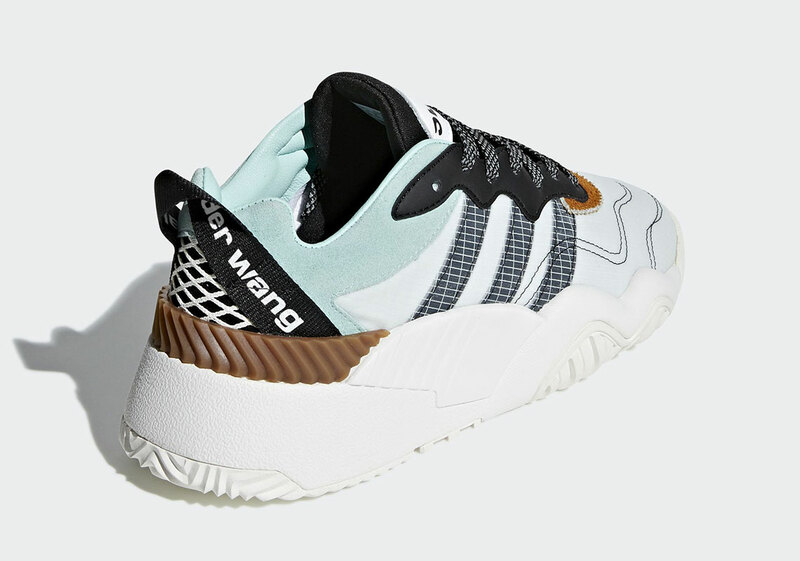 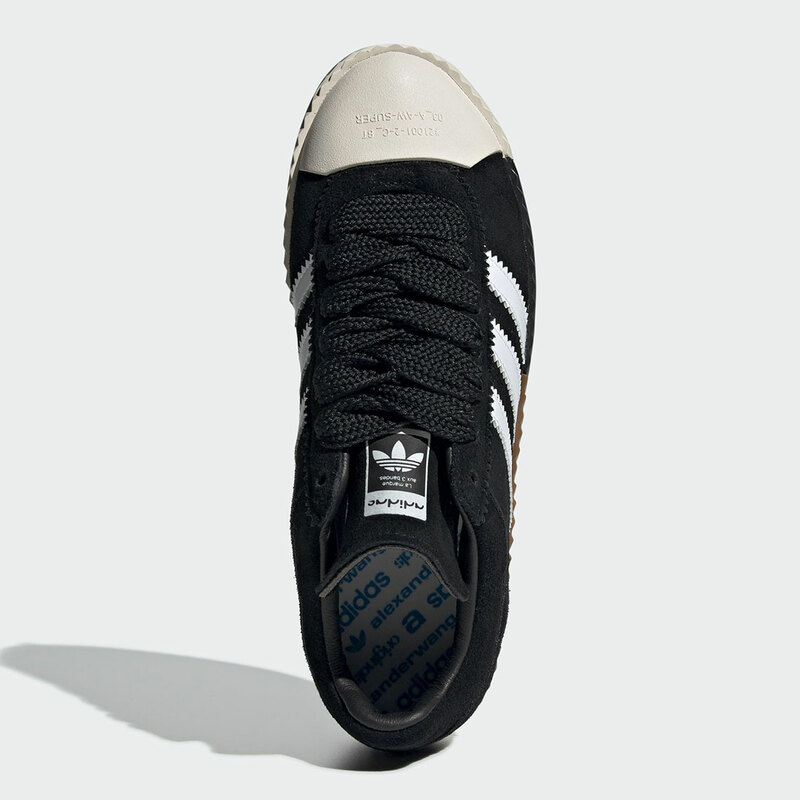 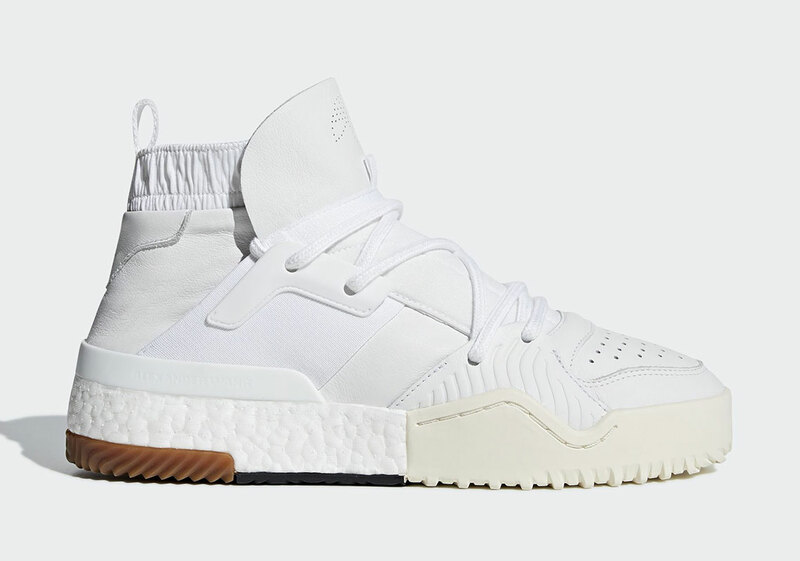 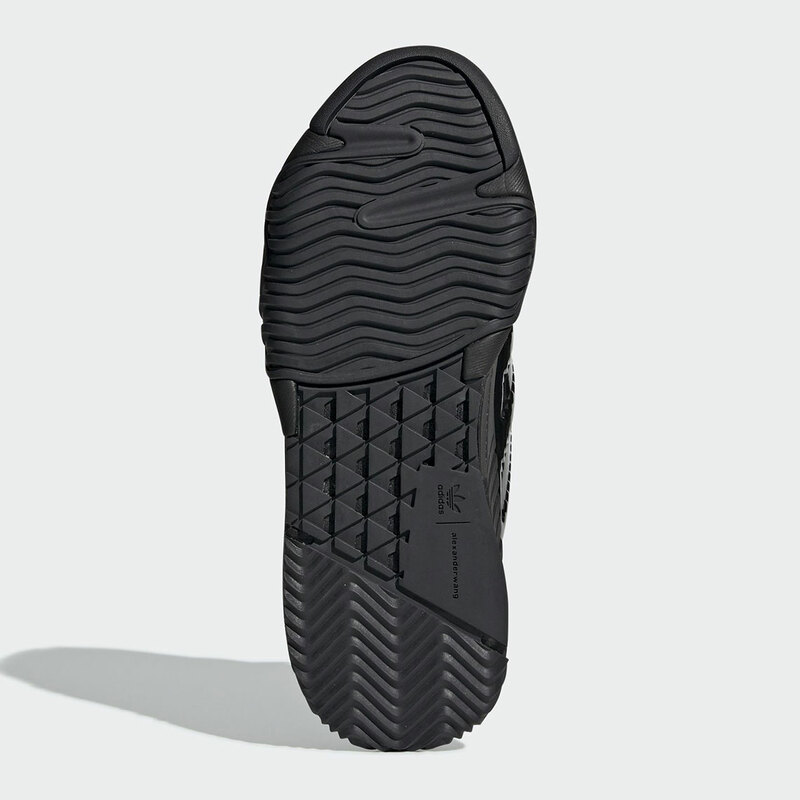 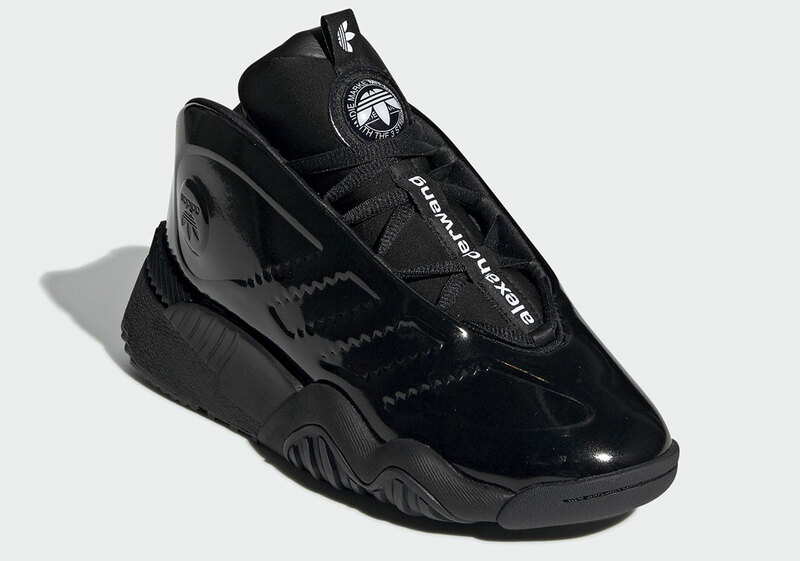 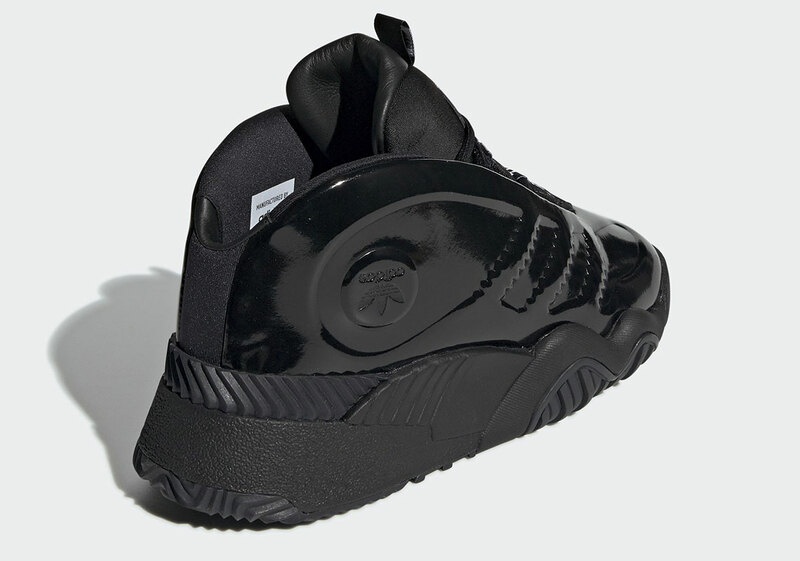 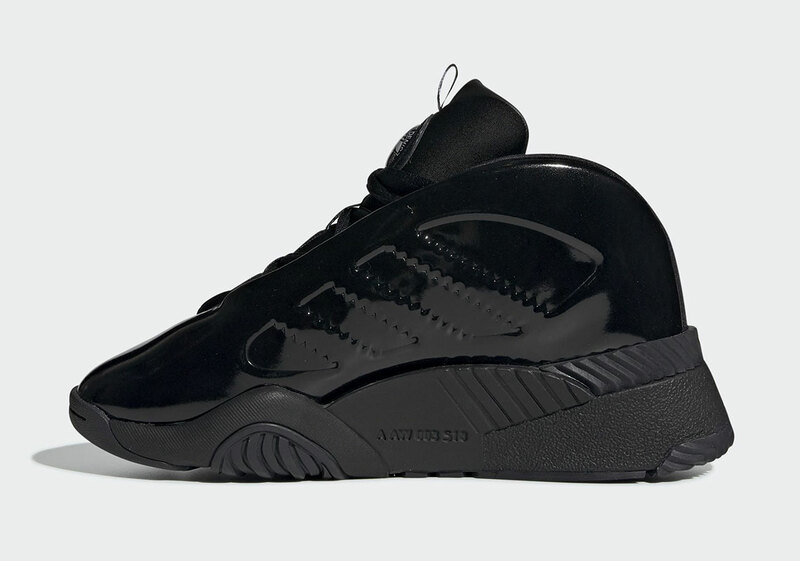 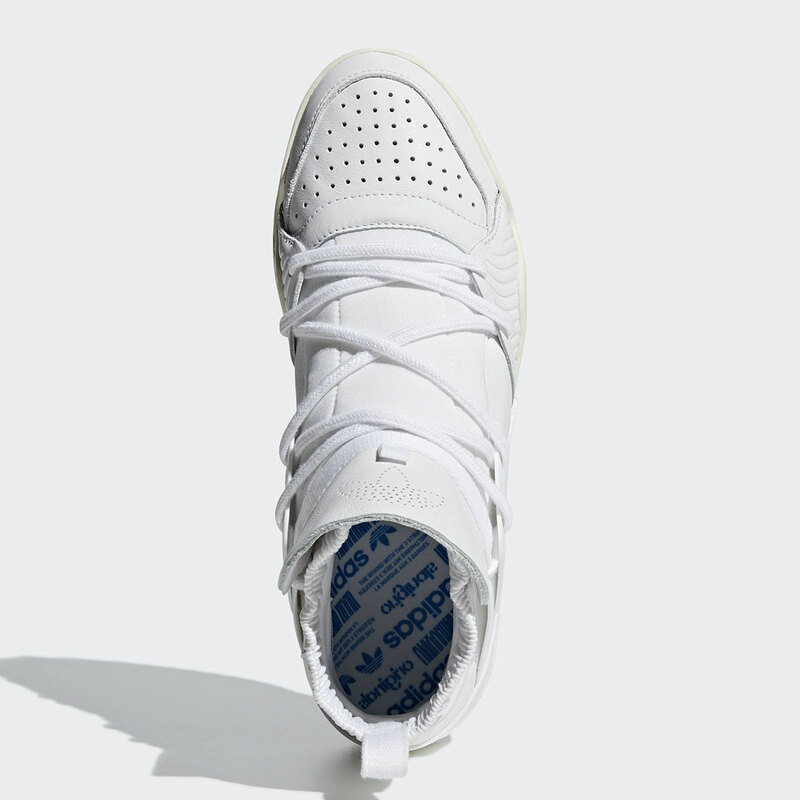 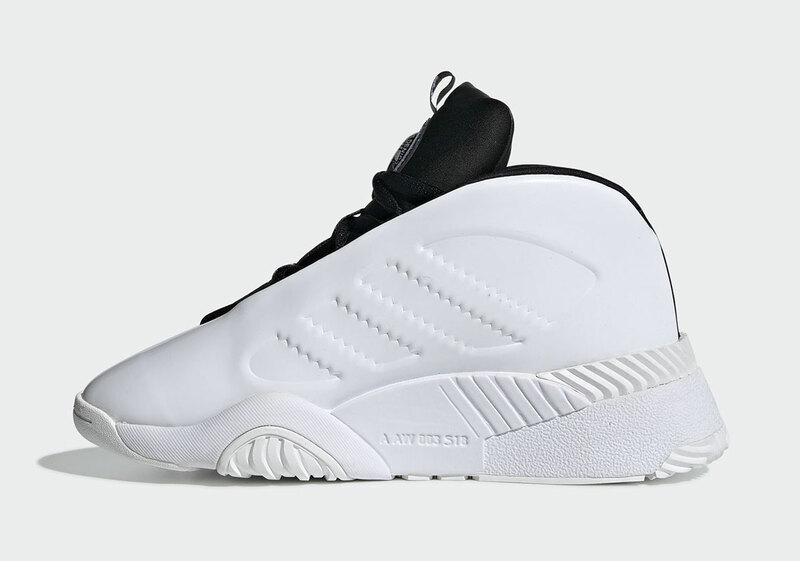 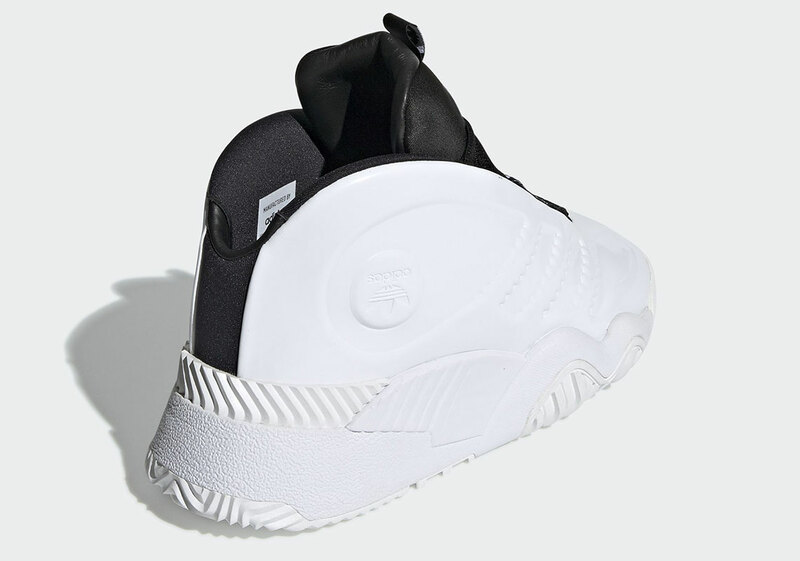 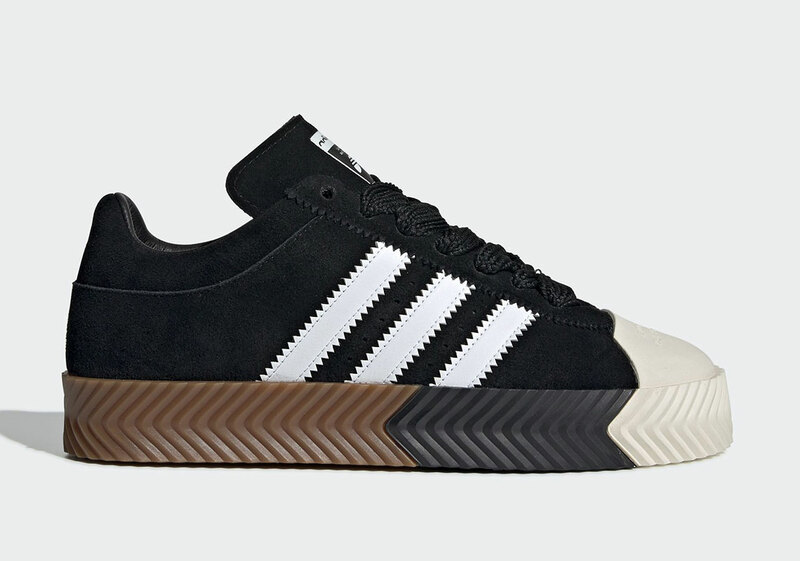 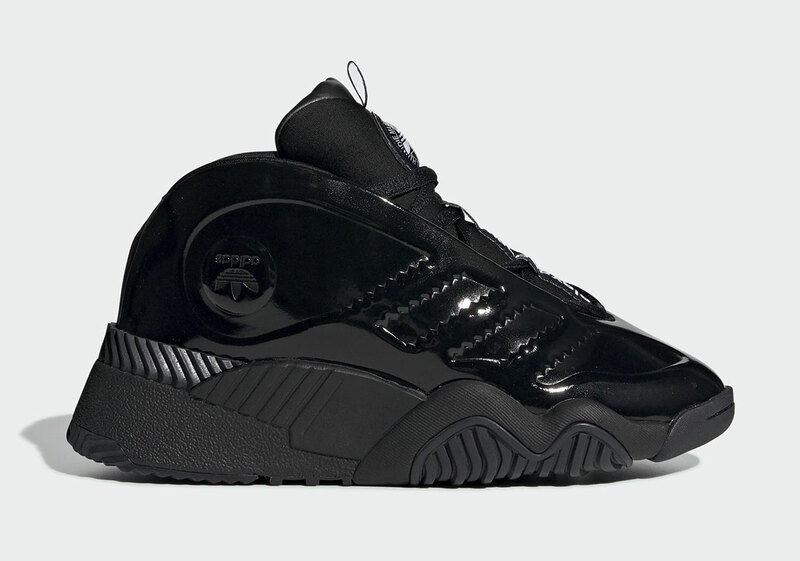 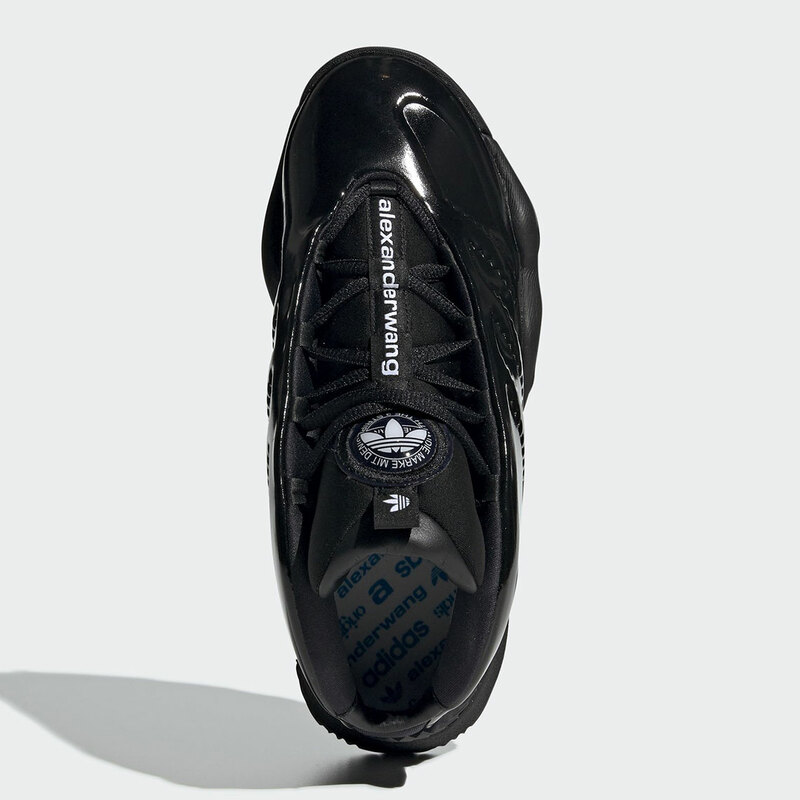 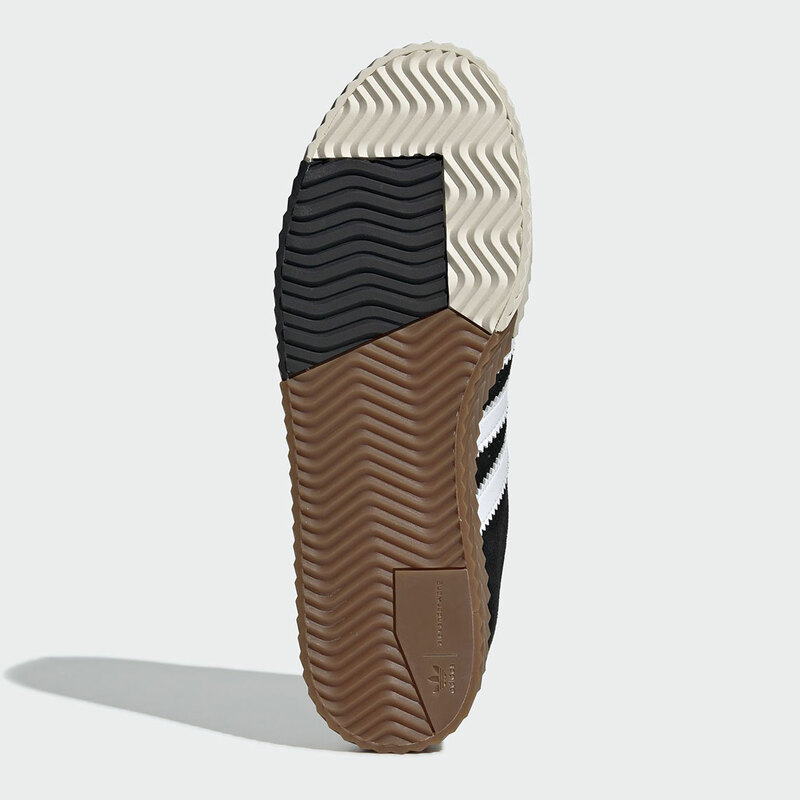 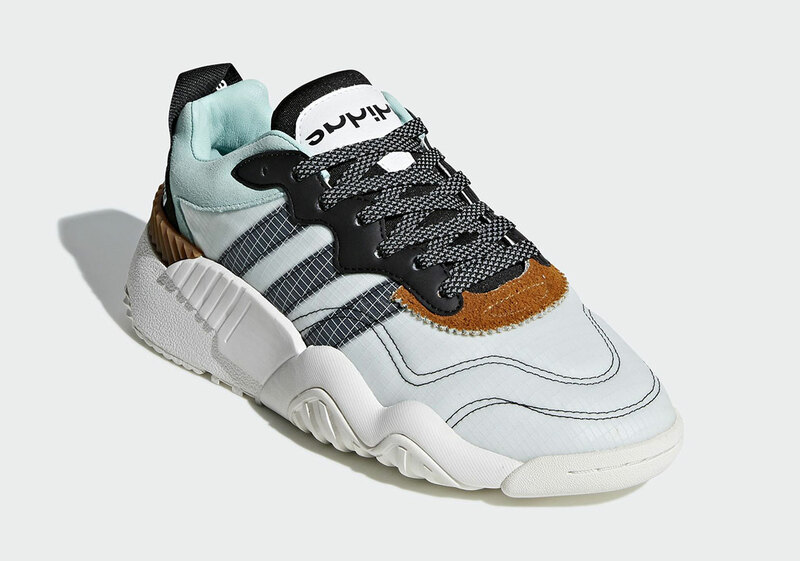 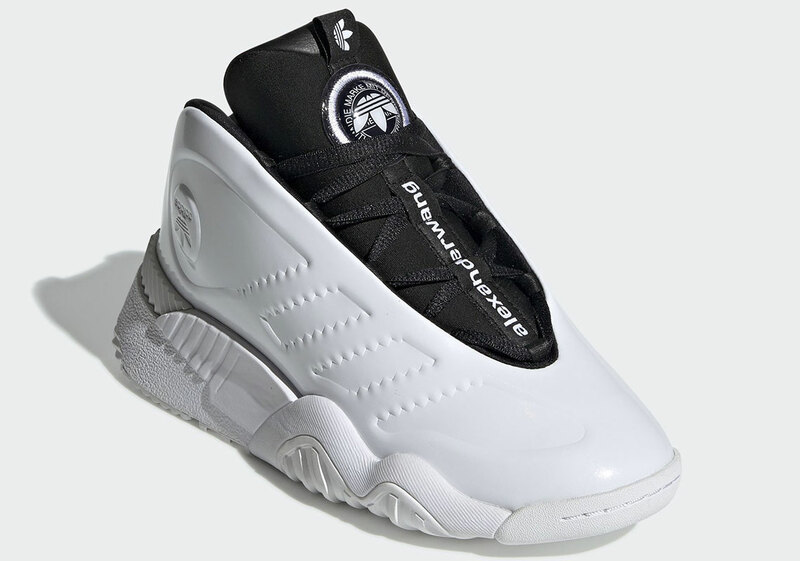 The post Alexander Wang and adidas Originals Are Set To Launch Seven Different Shoes This Winter appeared first on Sneaker News.